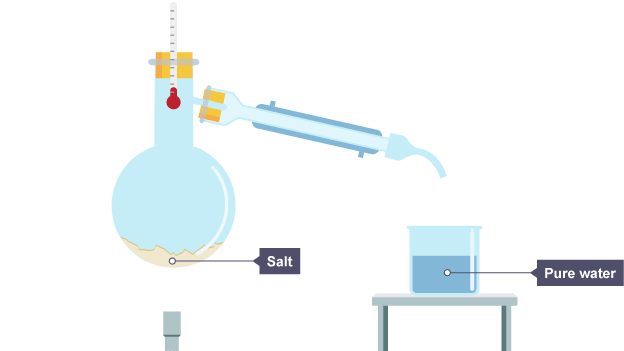 Using Home Distillers: How Does It Work? Water distillation is a process that eliminates the impurities in the water, leaving only water in its purest form. This water is boiled, and the resulting steam is then condensed into a clean container. The most common water distillers used in households today are small enough to be placed on a counter or in the corner of the kitchen. The most common type is a batch distiller where you must manually pour water into it. While you might want to distil water at home using traditional methods, often the process is not 100% full proof as most tools at your disposal aren’t built to provide a high quality of purified water. To distil water at home you need a distiller that is easy to maintain, and that requires very little attention when distilling water. Mega Home Water Distiller is a trusted distilled water system that heats H20 until its steam, followed by cooling it down as purified, softened water. This distiller is from the manufactures that have delivered high quality water distilling machinery for over 20 years, it guarantees that your water is 100% boiled, steamed, sterilised, clean, safe and environmentally friendly. The Distilled Water Company proudly offers the Mega Home Water Distiller online. We offer a swift delivery service to ensure that you get your order in time to distil water at home. If you have any enquiries about anything, please feel free to call us on 0845 500 4455 or send us an email at contact@thedistilledwatercompany.com or alternatively chat to us on Live Chat.